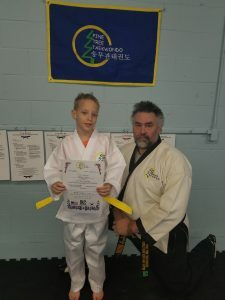 After a recent Pine Tree Taekwondo promotion test, one of the young (11 year old) students commented that the newly promoted 3rd Dan knows half as much as the 6th Dan teacher. It was a cute comment…but is it accurate? I know many of you are already going “not even close” but play along for a bit. 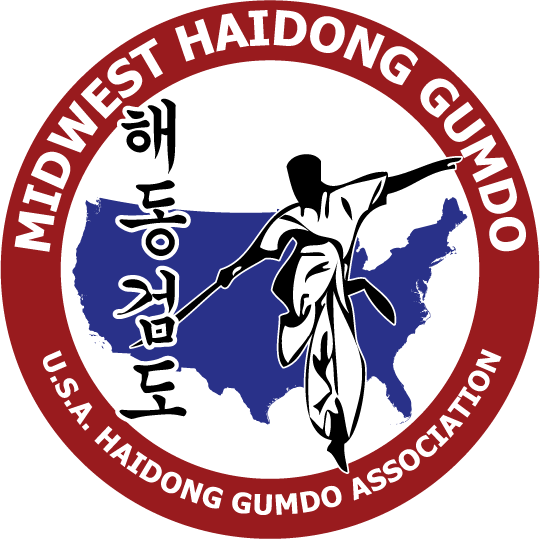 During my 36 years of learning Song Moo Kwan Taekwondo, I’ve found that there is quite a range of knowledge across the Dan ranks. I know several 1st Dan and 2nd Dan who have more understanding of technique and history than many 5th Dan and 6th Dan. Any Dan rank should be respected but it can also be acknowledged that not all Dan ranks are equal. The key factor to consider is what each organization/school desires their students to know when earning their 1st Dan (and beyond). 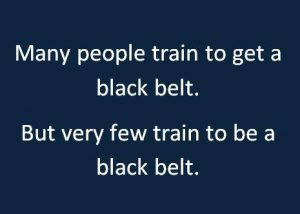 These expectations truly define what kind of black belt they are! The most unfortunate part of today’s martial arts is how much it has become business. When it becomes a planned achievement, many of the details of training can be lost. This tends to focus on performing physical techniques more than knowledge of principles, strategies and history. This portion is better left to a discussion when a couple hours are available. While these previous points fit into the subject of this post, they aren’t the focus of the post. Does a 3rd Dan know half as much as the 6th Dan? The fun comment of “I’ve taught you everything that you know.” fits here. It could be viewed that they do know half of the material/curriculum. This is where a favorite saying comes in…the physical techniques are only 10% of an art. So, what the 3rd Dan really knows is that 10% plus a bit more that they’ve figured out from their class experience and independent study. Here is where the knowledge split really happens. Over the past few years, I’ve gained students from cousin schools (those with lineage and hyungs similar to what I learned and teach). The easy change was to develop the hyungs (patterns) from what they learned to the way that I teach them. Mostly, the changes were for tournament benefits. These come around quickly. 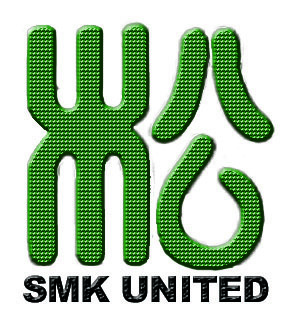 The harder part is most of the cousin schools only teach that set of hyungs. I teach a second set, so now students are playing catch-up. “How many patterns do I need to know for my black belt?” Students that join us from other schools typically have 6-8 hyungs to know by the time they test to 1st Dan. My curriculum has 14 hyungs to reach 1st Dan. Those who started with me don’t know any different and often think all schools are this way. As they gain rank and start researching on their own, they discover quite a different world. “How many patterns do you know?” Here is where I get disbelief when I answer. The short answer is 20 that I can do right now plus 10-12 that would come back with quick reviews. Since my athletic abilities have only ever been average, I have spent time figuring out how to move and why to move. Learning patterns from other schools and teachers provides me insights into how they teach movement and why plus development of what technique is actually doing…because I don’t do a martial dance! But back to the question of how much is known. Learning material means different things to each student. The precision, the power generation, the tactical application are all things developed from learning a technique. These and more make up what is truly being learned within the physical techniques. Oh yeah, that’s only 10% of the work. 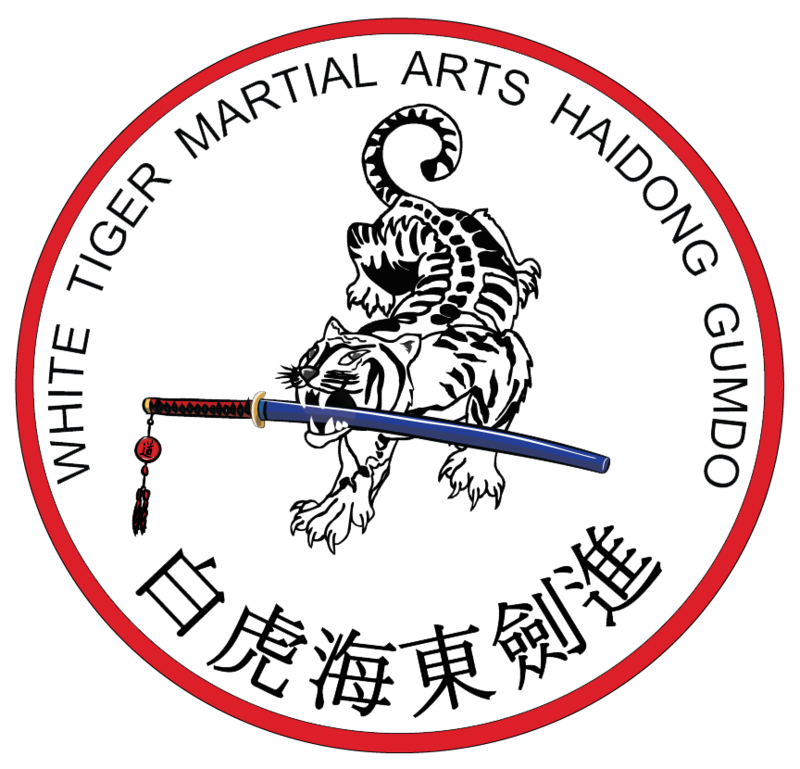 It is through this physical training that the other 90% becomes known to those learning martial arts! Who you become is based completely on how you develop this part of your training. 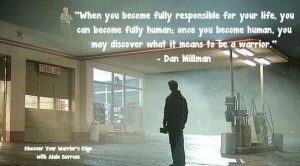 The “Peaceful Warrior” work of Dan Millman is a good illustration for this portion of learning. Once you stop just doing things, you can start listening and learning what is there for you. It may be that if you truly LISTEN to your teacher and WORK the material/information that you are given, then you will see that you know everything the teacher knows. True teachers will give you everything they know from the start but often the student isn’t listening well.